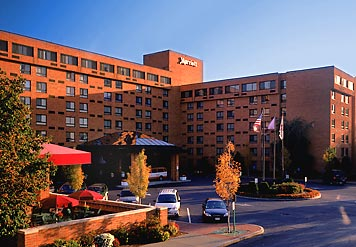 The Albany Marriott, is just off of I-87, only 5 minutes from the Albany Airport, 20 minutes from downtown Albany. Nearly 30 different restaurants within walking distance. The Albany Marriott provides the perfect location when traveling to the Albany area for business meetings, social events, conventions or relaxing getaways.